BAGUIO CITY – The passing of Typhoon Rosita in the Cordilleras forced the Cordillera Office of the National Economic and Development Authority (NEDA-CAR) to cancel the visit of NEDA Director General and Socio-economic Planning Secretary Ernesto Pernia and Regional Development Office Head Undersecretary Adoracion Navarro scheduled on October 29 to 30, 2018. NEDA-CAR staff and members of the Cordillera Regional Development Council (RDC), led by Chair Mayor Mauricio Domogan, was expected to meet with Secretary Pernia on October 29 and acquaint the NEDA official on the status of the Cordillera Autonomy advocacy and gain support for the Baguio Airport Modernization in Loakan. On the other hand, Undersecretary Navarro was supposed to be the guest-of-honor for the October 30 Regional Symposium on Agenda 2030: Self-determined Development in the Cordillera. The Regional Symposium between the RDC, NEDA Cordillera and Usec Navarro was supposed to discuss sustainable development challenges in the region given its unique cultural, geographic and historical situation. The symposium also aims to raise awareness of the UN Sustainable Development Goals (SDGs) or Agenda 2030 and encourage the support of local government units and agencies, civil society organizations and academe to this world-wide advocacy. Aligned with UN SDGs, Cordillera autonomy is seen as the most effective way to achieve progress in the region. 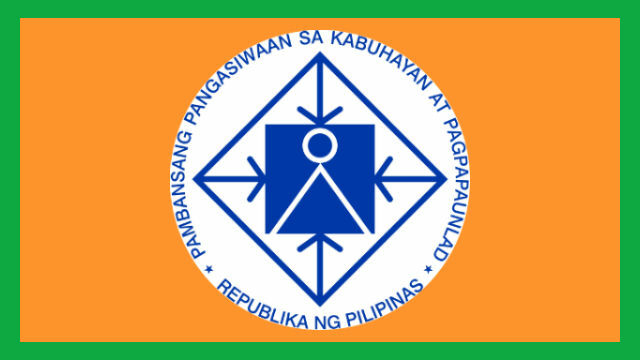 Since 2006, the RDC has adopted Cordillera autonomy as the central theme of regional development. Through its Social Preparation of CAR into and Autonomous Region (SPCAR) program, NEDA Cordillera has lead the way in raising awareness and gaining support for regional autonomy which is focused on attaining sustainable development and just and lasting peace in the region.